July 12, 2016 0 comments on "Canning Peach Salsa"
A couple of years ago I was first introduced to peach salsa. It’s quite different from traditional salsa, but it’s really good! This version doesn’t have tomatoes in it. If you want to try one with tomatoes, try this peach-mango version. 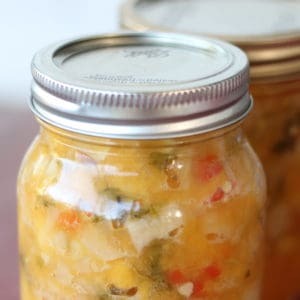 You will love canning peach salsa, you will have to give it a try. Peel and chop peaches. You can use any type peaches for this recipe. You can easily peel peaches by placing them in boiling water and dunking in ice water. The peels will slide right off. Sprinkle Fruit Fresh on peaches so that they will not turn brown while preparing other ingredients. Chop the peppers and onion. 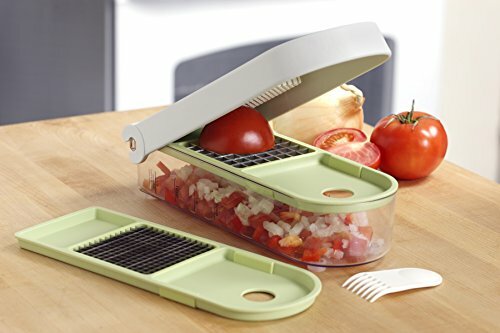 I love this vegetable chopper that perfectly chops up all my vegetables in just minutes. Place all ingredients in a large stock pot. Bring to a boil and boil 5 minutes. 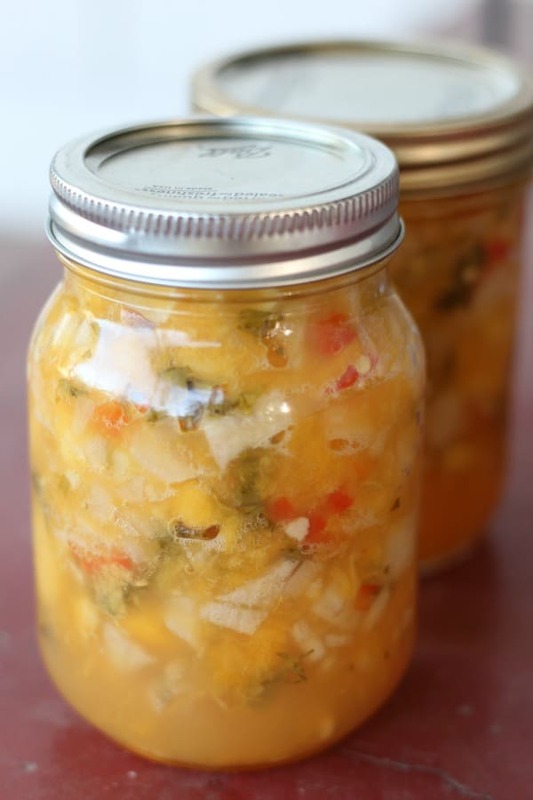 Pour salsa into clean, sterilized pint or half pint canning jars, leaving 1/2 inch head space. Wipe rims of jars and place sterilized rings and lids on jars, tightening finger tight. 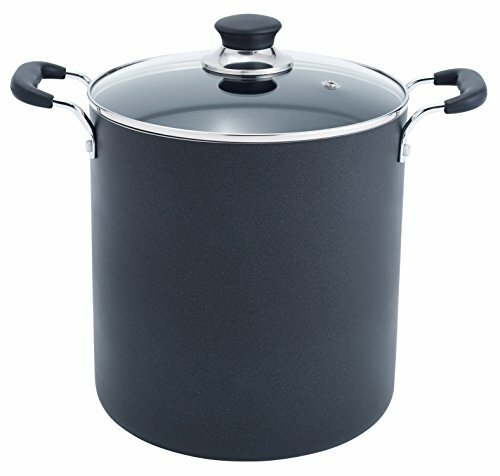 Place jars in boiling water canner with water covering jars by 1 inch. Bring water to a complete boil. Process jars in boiling water for 15 minutes. 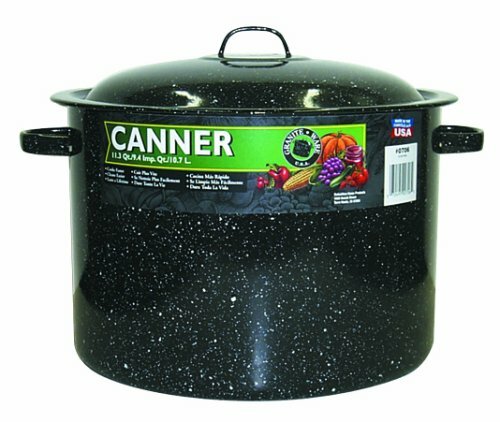 Remove jars from canner and set on a towel on the kitchen counter to cool. 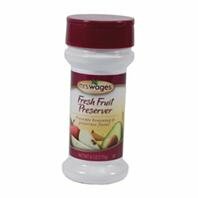 Unsealed jars should be placed in refrigerator and eaten within one week. Sealed jars can be stored in a cool dark place for 1-2 years.